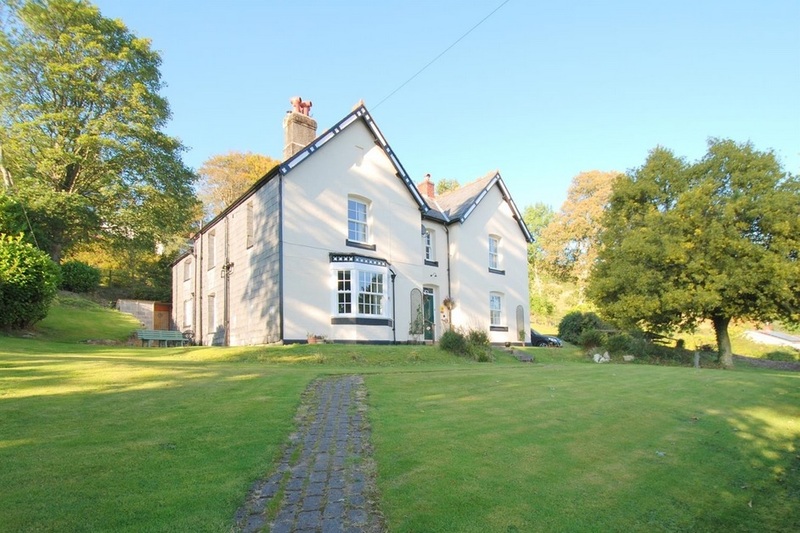 Property for Sale and Properties to rent in Rhayader, Powys and surrounding area. 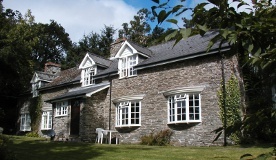 FOR SALE and TO LET across Mid Wales and the borders. FREE, NO OBLILGATION Market Appraisal. Pleasant bungalow with garage and garden in a peaceful location in the popular market town of Rhayader. Ideal investment / development potential.